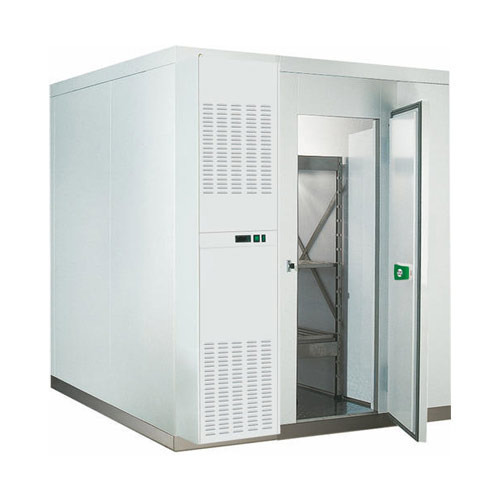 At Enviro Chill Ltd, we specialise in working directly for commercial end users and under main contractors for large projects. Having cultivated positive, long-term working relationships with shop fitters, the team at Enviro Chill understand the importance of getting the job done right, first time every time; meeting tight deadlines and within budget. We work with various contractors on a regular basis, and we welcome any opportunity to develop new working relationships. Whilst we mainly work with commercial clients, our engineers are just as at home carrying out residential air conditioning installations, whether it’s a retro fit to an existing building or a new building project. We’ll help you to utilise your air conditioning unit for both cooling and heating, perfect for Britain’s varied weather. At Enviro Chill, we always work to the highest standards, applying care and attention to every project. We’ll happily visit your commercial premises to offer you a free no obligation quote. 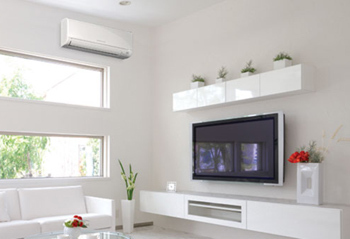 Being able to supply and install the best names in air conditioning, means you can rest assured that we’ll provide you with nothing less than the best service and air conditioning system. At Enviro Chill, we don’t just leave you after you’ve had your commercial air conditioning unit installed. Our engineers are available to ensure your air conditioning is constantly working at its fullest capacity, ensuring your workplace benefits from the most efficient ambient atmosphere. Our experience and knowledge with commercial air conditioning systems mean that you can be confident your air conditioning system will stand the test of time. If something happens with your air conditioning, you need an air conditioning repair service that can quickly and efficiently fix the problem. At Enviro Chill, our air conditioning repair services cover the entire UK, so no matter where your company’s based, you can relax in the knowledge that we’re only a phone call away. Wall mounted air conditioning systems are ideal for small offices, restaurants, server rooms and even residential rooms. If your shop or office suffers from limited floor and wall space, an under-ceiling mounted air conditioning unit provides a simple solution. Designed to be completely concealed, ducted air conditioning units offer a chic and stylish response to providing effective cooling in the workplace. Ducted air conditioning works well in both commercial and residential space and is discretely concealed in a false ceiling. At Enviro Chill, our team of engineers will attend any air conditioning call out within 24 hours, 365 days of the year. We’re extremely proud of our response times and will find the best solution for your air conditioning system. For more information, or for a free, no obligation quote, call 0151 285 1818 or contact us online today.